What’s the Minimum Coverage a Student Can Have? Once you turn 19, you’re responsible for your own healthcare, and while you may still be enjoying the benefits of your family’s healthcare, you probably have quite a few questions. How can I sign up for healthcare under the ACA? Are prescription drugs covered by Affordable Care Act? 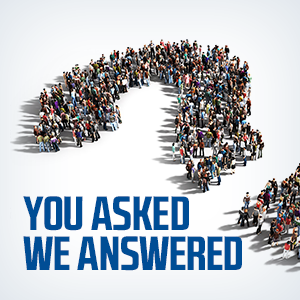 We have the answers to all of those questions and more. Note that if you are a student on your parents’ Covered California plan, you must be claimed as a dependent. If you are not claimed as a dependent, you can apply separately if you are 19 or older. Of course, for a student to enjoy any of these benefits, they have to know whether or not they were on their parents’ plan to begin with. Not all plans cover children, but if your parents’ coverage doesn’t extend to you, there’s no reason to panic. 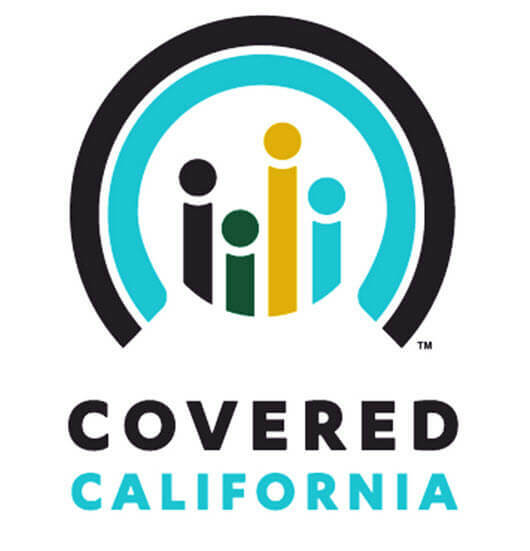 There are many options available through Covered California, and 2016 Open Enrollment begins on November 1st, 2015. In some states, this is even available for undocumented immigrants. If you miss out on the state exchange’s Open Enrollment Period, there are still a few options to explore, but if you fail to purchase some form of coverage in 2016, you’ll likely end up paying a fine. Fines for lacking insurance in 2015 were 2% of your yearly income or $325 per adult, and are expected to be even higher in 2016. However, if you make less than $10,000 per year, it is Affordable Care Act policy to not fine those making under $10,000. You also might qualify for Medi-Cal. Simply give us a call today for more information on purchasing coverage through Covered California, the state’s healthcare marketplace. Enrollment is open from November 1st to January 31st, so act quickly to secure your coverage. Alternatively, programs like Medi-Cal (also referred to as Medicaid or CHIP) health insurance exist, and you can always give us a call for affordable health insurance quotes that won’t disappoint.